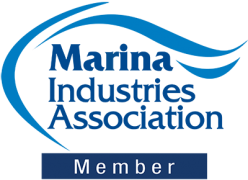 Abell Point Marina was awarded the first 5 Gold Anchor Global Accreditation in the world in 2016, providing benchmark standards for the international marina industry in terms of customer service, innovation and first-class marina facilities. 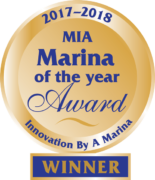 In 2017, Abell Point Marina was awarded Marina of the Year 2017/18, Major Tourism Attraction at the Queensland Tourism Awards and Superyacht Business Service Provider of the Year. All three accolades are testament to the quality experience you can expect when visiting Abell Point Marina. 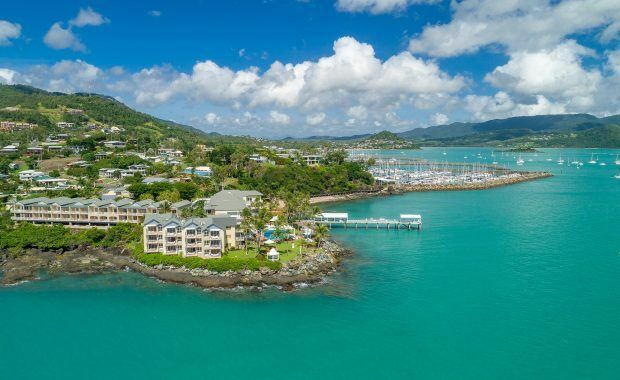 Located a short walk from the tourism town of Airlie Beach, Abell Point Marina has a vibrant marina village, premium shore-based facilities and a passionate team focused on turning your visit into the ultimate holiday experience. It would be our pleasure to welcome you as a guest here at Abell Point Marina. 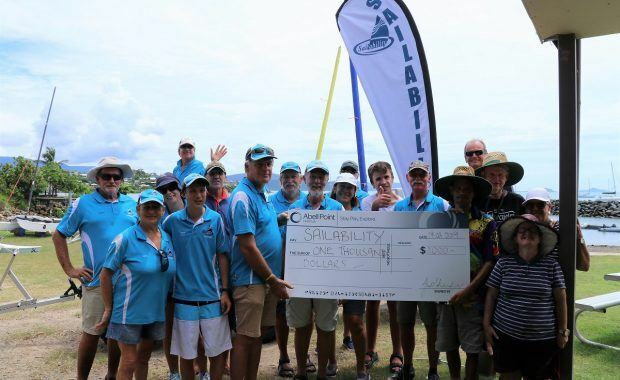 Abell Point Marina is the gateway to the Whitsunday islands, mainland coast and the Great Barrier Reef Marine Park - dive right in! Nothing can describe the hospitality and professionalism we have found here. It will always be the standard by which we gauge all other marinas. Best marina I have been to! 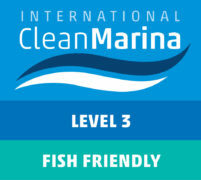 Thank you for the wonderful and friendly marina, the great facilities and thank you to all here in the office. It was lovely to meet you! Possible the nicest marina we've been in on our journey up the East Coast! Very nice staff, great harbour - lovely being here. Wonderful, helpful staff - loan of the marina car much appreciated too. Thank you! Thank you ladies for all your help.. and especially the hairdryers. Abell Point is the best Marina by far!!! 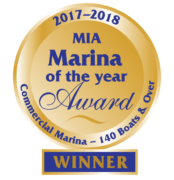 Best Marina in Queensland!! Excellent facilities, friendly staff and everything the travelling boatie could want. 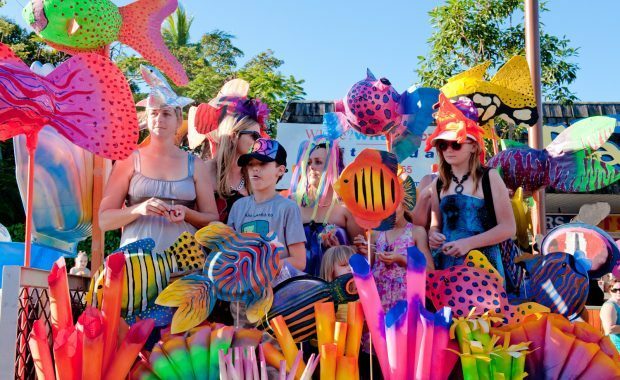 Short pleasant walk to Airlie Beach Shopping etc. Even courtesy car hire if you need to get heavier bits. Love this place!!!! Amazing friendly staff. Beautiful clean amenities. Easy to navigate. Safe and secure. Awesome customer service where the staff are just so professional and attentive to your needs. No ask is too big of a problem to them. Facilities are efficient, clean and upmarket. A boaties resort with all the mod cons a real treat to be at ! Went to Abell Point for fuel and while booking a slot, asked Amy who took my call, where in Airlie I could get a few A4 info pages printed and laminated. Not only did she offer to do them for me but was at dockside when I arrived to personally deliver them....with blue tack...with compliments. Great service above and beyond expectations! Thank you so much for all your fast, ready updates & all your information regarding our week of TC Iris movements, it’s very appreciated. I have to commend your Security for letting me know of Island Explorer’s movements, especially as the wind was just picking up. This gave my staff ample time to get the vessel properly secured. Abell Point is the standout Marina on the East Coast for us. 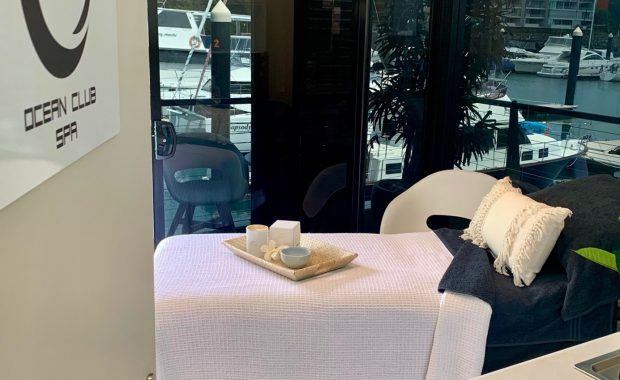 As an elderly retired couple, we found the marina experience excellent. The courtesy car and Ocean Club were great given the location of our berth on Q5. I would like to commend you and your crew on presenting a positive, professional and prompt response to accommodate Karma Waters over the years. We would like to mention out on the arms, Jake and Matt who are so accommodating, ever present and hospitable. Keep up the great work.